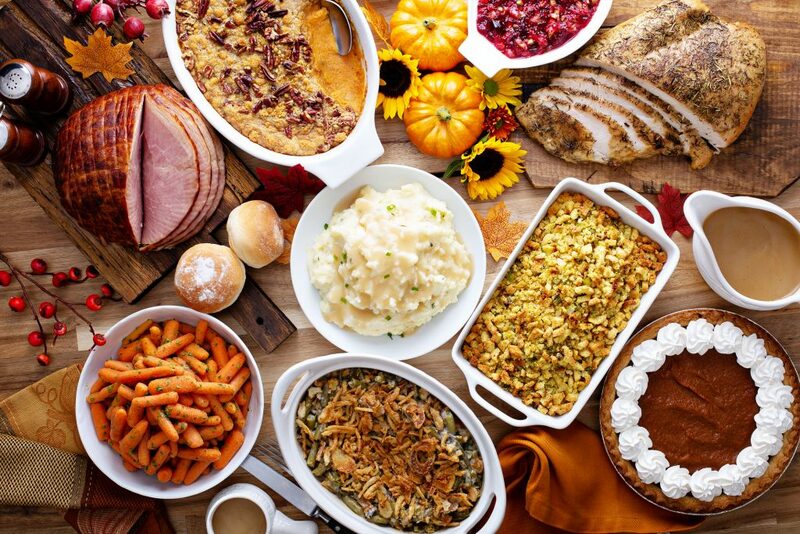 Are you ready to gobble down turkey with all the trimmings and enjoy all of those sweet treats this holiday season? Here are some tips inspired by Nemours Promise Blog about portion control. Don’t skip meals leading up to your holiday feast – breakfast is still the most important meal of the day. Try overnight oats for a healthy breakfast. Avoid overeating by limiting portions. Eat slowly – don’t rush. Stay hydrated with water or seltzer – choose your beverages wisely. Create a healthier, lower-calorie version of your favorite side dish, like this green bean casserole recipe. Stay active – take a walk, or play flag football or tag after dinner. Focus on being social by playing games, making crafts, sharing stories, and making new memories. For more tips, read the original blog post about portion control from the Nemours Promise Blog.